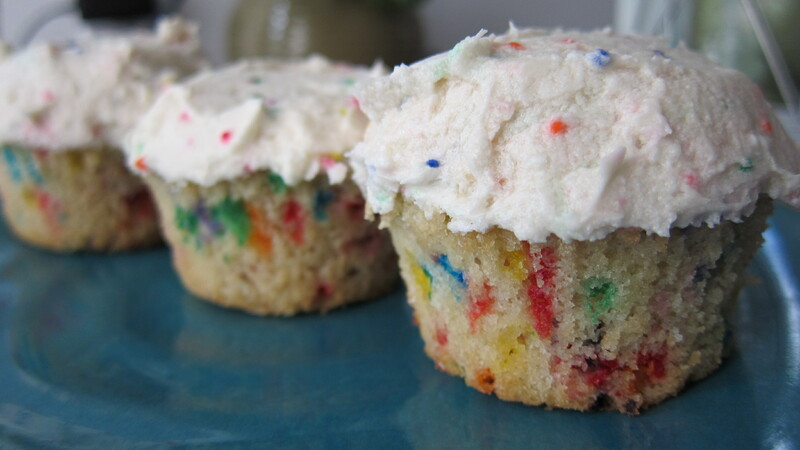 Mmmm Funfetti. The most universally loved cake there is. 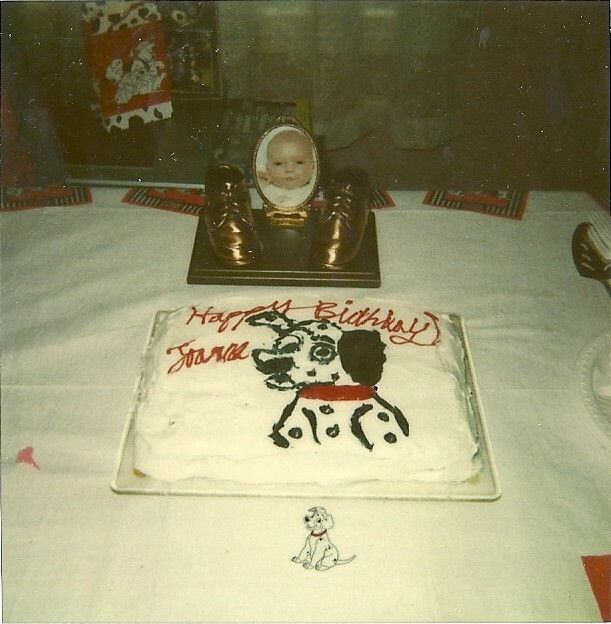 If you look at the ingredients, it’s just vanilla cake with sprinkles. But we all know it’s so much more than that. It’s all I ever wanted as a kid. 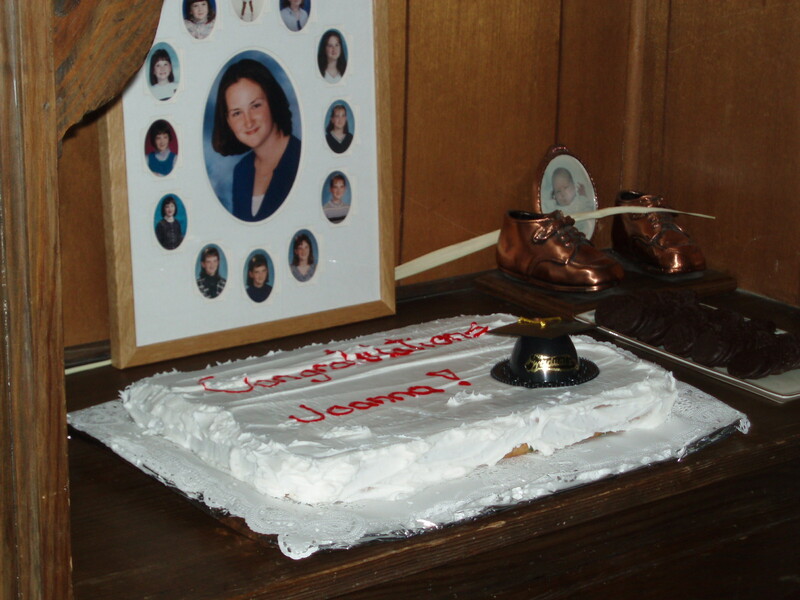 To ’06… Mom was angling to “order” me a graduation cake… that wasn’t happening… funfetti… please and thank you. Preheat the oven to 350 degrees. Beat the butter and sugar in a large bowl until fluffy. Add in the eggs and vanilla and beat until well combined. In a medium bowl, stir together the flour and baking powder. Alternate adding in the dry ingredients and milk then beat until completely mixed. 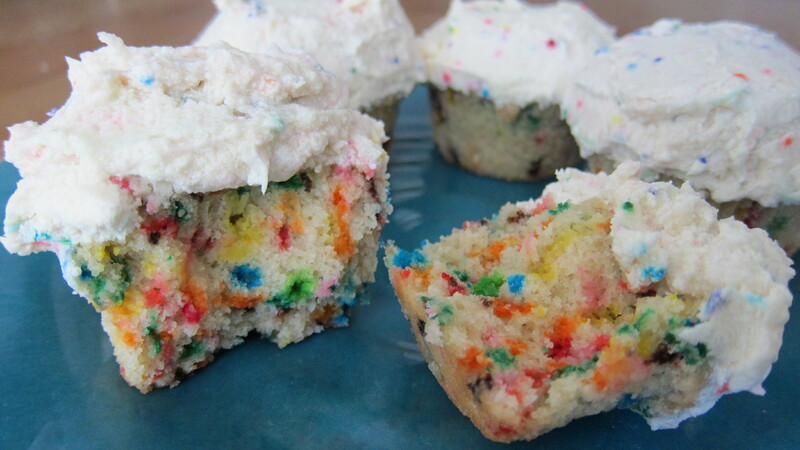 Stir in the colored sprinkles. Fill the cups about 2/3 and bake 20-25 minutes. The time will vary depending on oven temperatures. Now for the good stuff! Beat butter and shortening together until fluffy. Add in the sugar, vanilla, and a little bit of the milk continuing to beat until well combined. Add in additional milk to taste. I ended up adding the whole 1/4 then regretted it a little bit because the frosting was a tad too liquidy. It ended up hardening and was fine, but I still wish I put in a little less. Stir in the remaining sprinkles.